Challenge us. We thrive on creating elegant solutions to complex briefs. Successful and profitable designs require a fine balance between context-sensitive aesthetics and manufacturing cost targets. 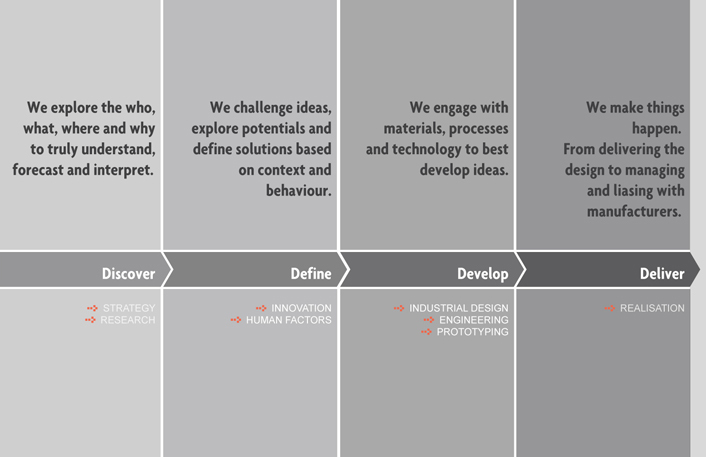 Industrial design is the process that takes the goals defined in a product and brand strategy, the contextual research, human factor solutions and innovations, and nurtures and develops them into the final product. 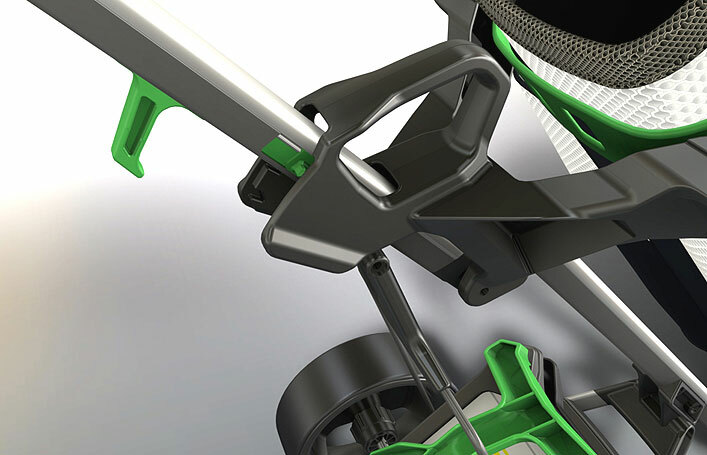 A product's form, features, materials and finishes are developed and refined and evaluated with the client, using state-of-the-art visualisation software and physical prototypes. We try and take our clients on the journey with us as much as possible, and provide them with everything they need to evaluate concept alternatives and make informed decisions on the best direction for progress.